Aah yes snorkeling, the diving replacement. 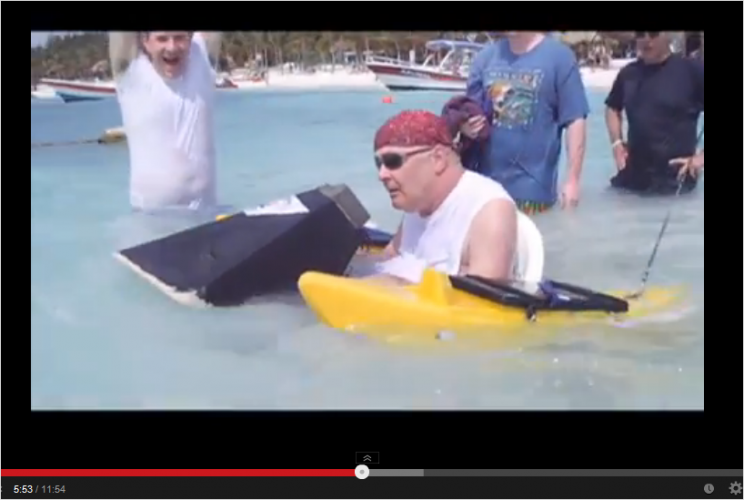 As a quadriplegic, the entire idea of snorkeling has always been enticing. Diving is so serious. You have to worry about the water pressure, the air tank, how in the heck you’re going to get a wet suit on. All that can ruin the fun. But with snorkeling, you just lay there on the surface of the water and enjoy the view below. It’s lot more peaceful and a lot less stressful than diving; no wonder so many with disabilities have fallen in love with it. Did I mention it costs a lot less? It’s got winner winner chicken dinner written all over it that’s for sure. 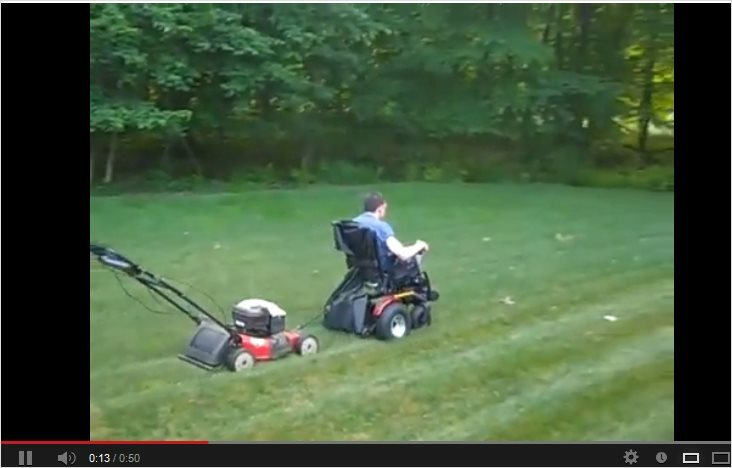 It can be tricky doing all the chores you did before you were paralyzed. Even if you’re a T12 paraplegic, there’s tough things you’ll encounter – dusting ceiling fans, wiping bathroom mirrors, vacuuming stairs; boring chores no one wants to do but must be done. And one of the toughest, doing the laundry. 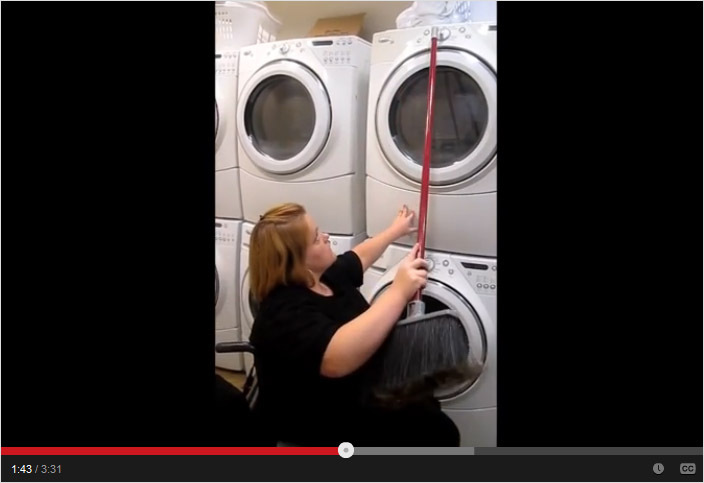 People with disabilities however tend to make rather mundane things more interesting, and these videos showing some of their best laundry tricks prove. It’s not always easy looking outside yourself. It’s challenge for every human. And when you have a disability, it can be even easier being consumed by your own issues, but none of that stopped David Constantine, MBE (short for “Most Excellent Order of the British Empire don’t ya know). 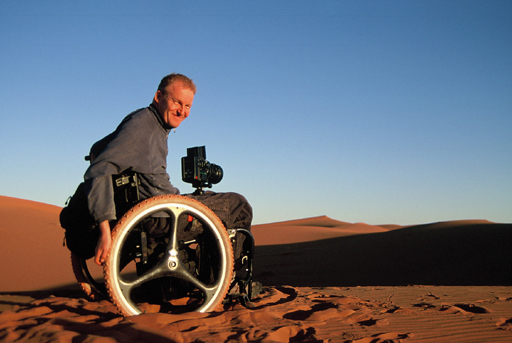 One of the co-founders of Motivation, he helps run an award-winning charity that creates and donates low-costs wheelchairs to developing countries. And Motivation is no small charity. In 2012 alone, they donated over 26,000 wheelchairs. Some of us resort to getting lifted into the delicious hot water because we’re not strong enough, while others have figured out clever ways to get themselves in using some serious transfers sills. There’s even a transfer aid available that’s perfect for hot tubs. So stop looking at the hot water lovingly wishing you can get in, and read how it’s possible below. Our first video comes from seasoned spinal cord injured video-maker WheelzofFortune, a 20-something paraplegic who’s made hundreds of videos showing how he does things in life. Born and raised in the Dublin area, Stephen shares his awesome story of survival. Injured when he was 18 in a fall, the now 29 year old is about to receive his business degree, which is incredibly apropos considering he just launched a website to help people with disabilities find accessible taxis in Ireland (with an app along the way too). Stephen also shares his tips for getting around his country as a wheelchair-user, as well as the blood, sweat and tears he dedicated to rehab for 5 years post-injury. He also shares his epic story of meeting Bono and being invited to a recording session (yes really). 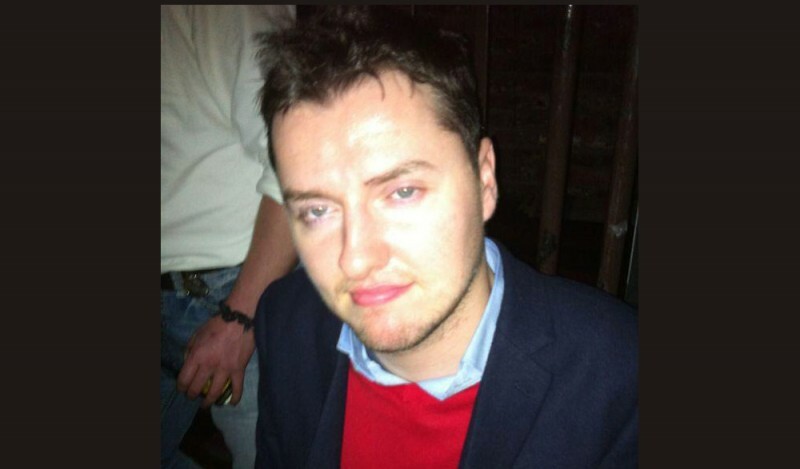 The Celtic Tiger lands right here on No Free Rides, and he drinks Heineken. It’s a good one, especially if you love Irish accents (*g*). Listen via the player below. Show runs time is 55 minutes. When you think about it, an ATV is not much different than a power wheelchair, except for of course it’s exuberant amount of toughness and the fact that it runs on gasoline. 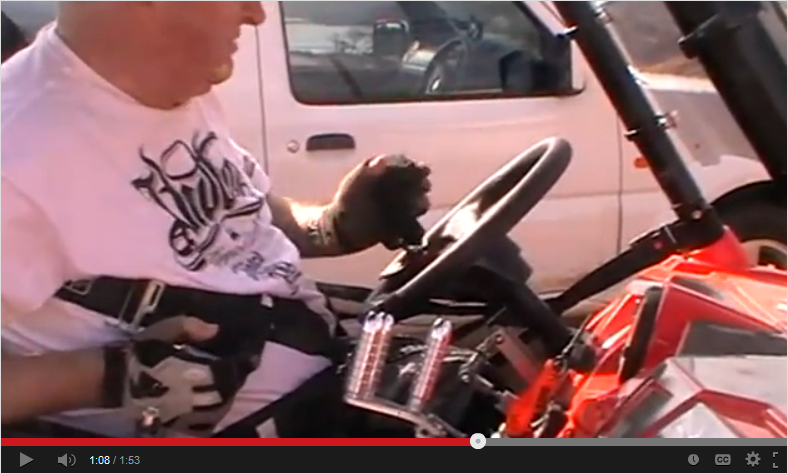 ATVing can be one of the most fun adapted sports you’ll ever try. And the best part, just like a snowmobile, hand controls come standard. Traveling for extended amount of time with a disability can be one of the most challenging things. Finding everything you need – a roll-in shower with a Hoyer lift, an automatic bed, a kitchen with all of the appliances you need to cook, let’s be honest, that’s almost impossible. 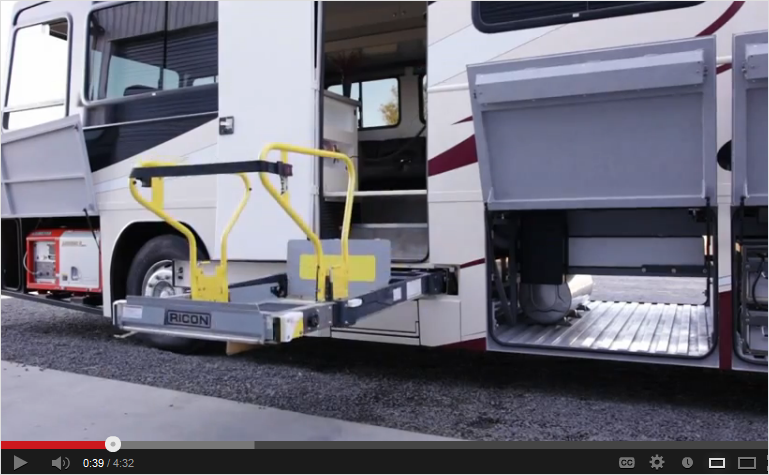 And that’s exactly why accessible RVs have become one of the smartest ways for people with disabilities to travel. You get to bring everything with you, even if it does cost a pretty penny. But let’s not talk about that small detail right now. 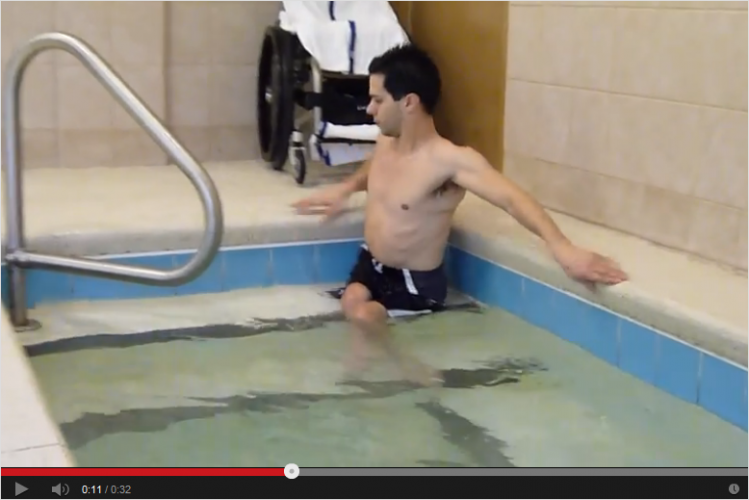 You often see plenty of paraplegics taking to the skies, but quadriplegics…not so much. That is why Dave Jacka is so special. 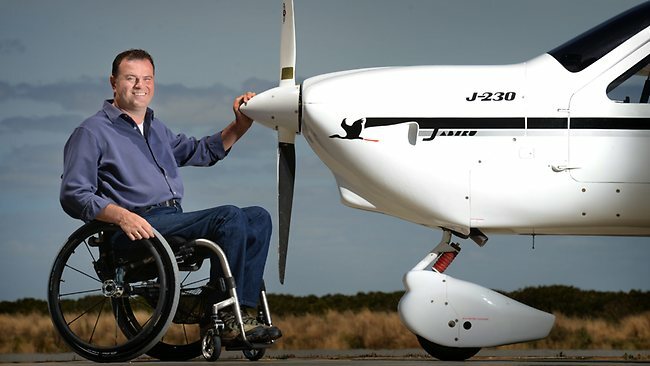 He is the first quadriplegic to fly around the entire continent of Australia solo. But flying around Australia wasn’t the first big feat he managed to pull off. In an alternate universe, Rob Summers would’ve been playing a major league baseball right now. Most likely practicing as we speak. That was where his life was headed. After turning down the MLB draft in high school and wanting to go to college first, he helped Oregon State University win the College World Series. 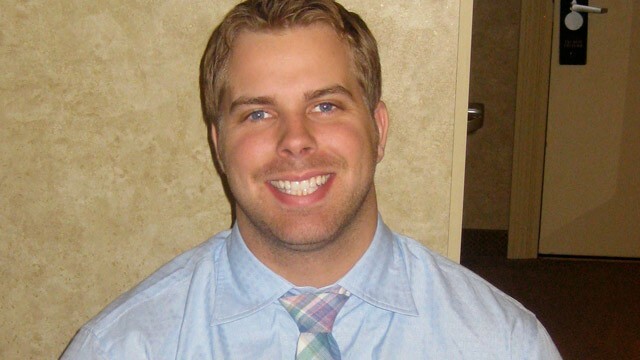 And in 2006 he was ready to move onto the next phase of his life – major league baseball. But a hit and run accident on July 21st, 2006 changed everything in an instant, breaking his neck and paralyzing him from the chest down. Baseball was no longer in the cards, but Rob Summers wasn’t about to accept his injury as permanent, even if he wouldn’t never again be able to compete in baseball at a competitive level. Mowing the grass is definitely one of those love it or hate it things. For those who find it unendingly satisfying and refuse to walk away from it just because they can’t do it how “they used to” anymore, those are the people who invent some pretty spectacular stuff.